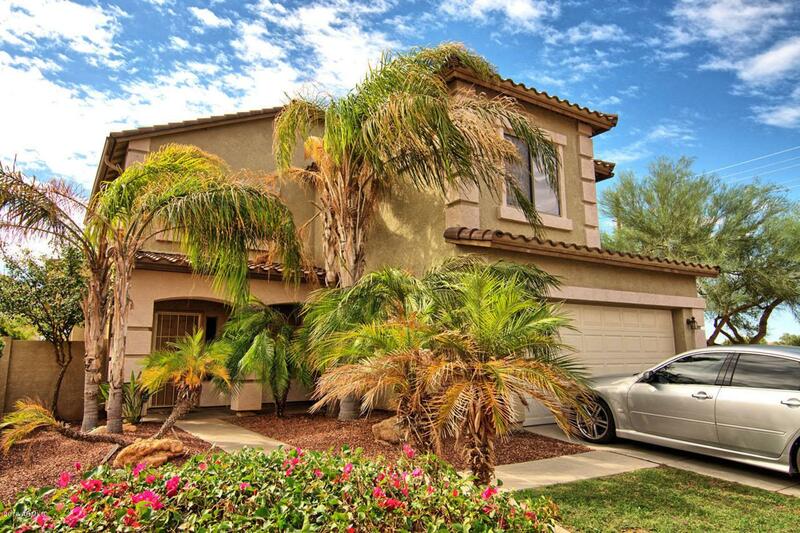 Formal Lennar Model on Corner Lot with spacious open greenbelt on the side. 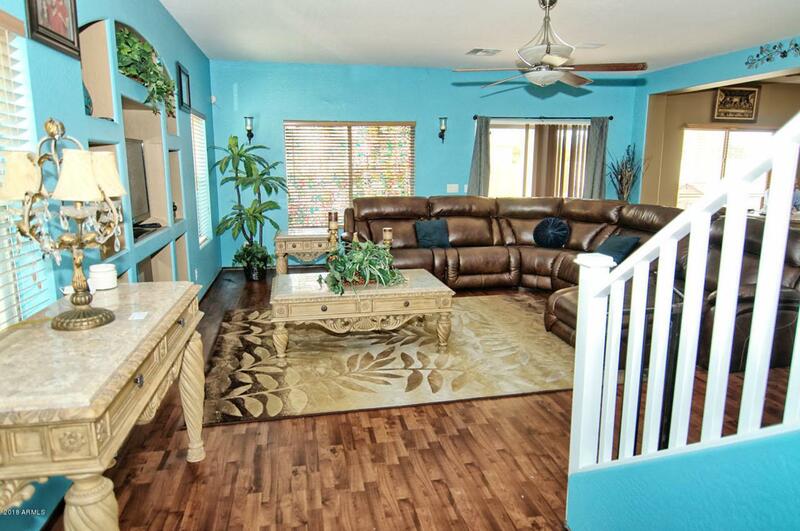 Large family room with laminate wood flooring opens to the kitchen and dining area. Open kitchen with breakfast bar, stainless appliances including refrigerator. 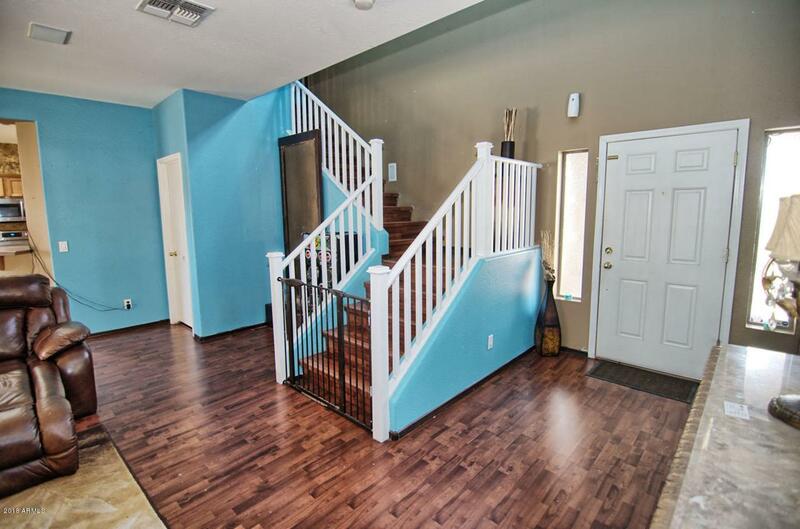 Tile flooring walk-in pantry and plenty of cabinets and countertops for meals and entertaining. Powder bath and laundry room are downstairs. 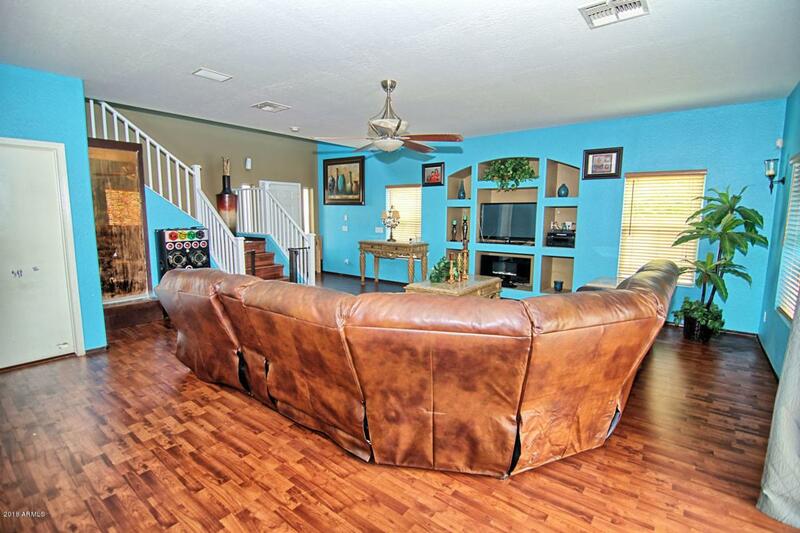 Bedrooms are upstairs with laminate flooring everywhere. The loft area has been modified to provide a office/study area plus an enclosed bonus room. Large master bedroom adjoins the master ensuite with garden tub and shower. Private toilet room and a walk-in closet. Two secondary bedrooms and a hall bathroom up. Covered patio has a built-in BBQ grill and extended paving which opens to a large grass yard. 2 car garage.